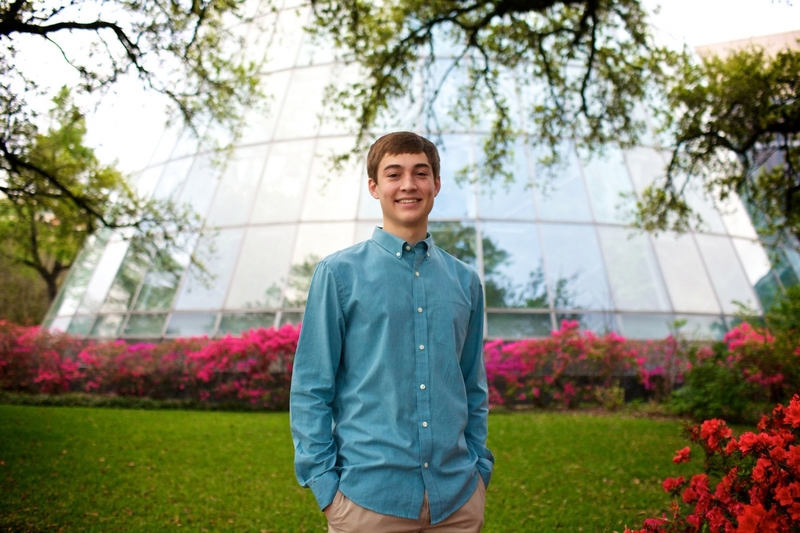 Meet Clear Lake High School Senior John! 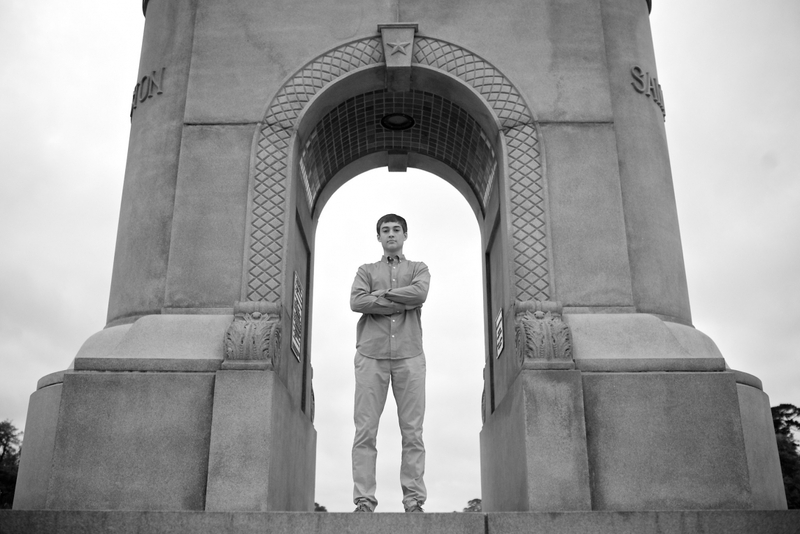 We met up at Hermann Park a couple weeks ago for his Senior Photos. 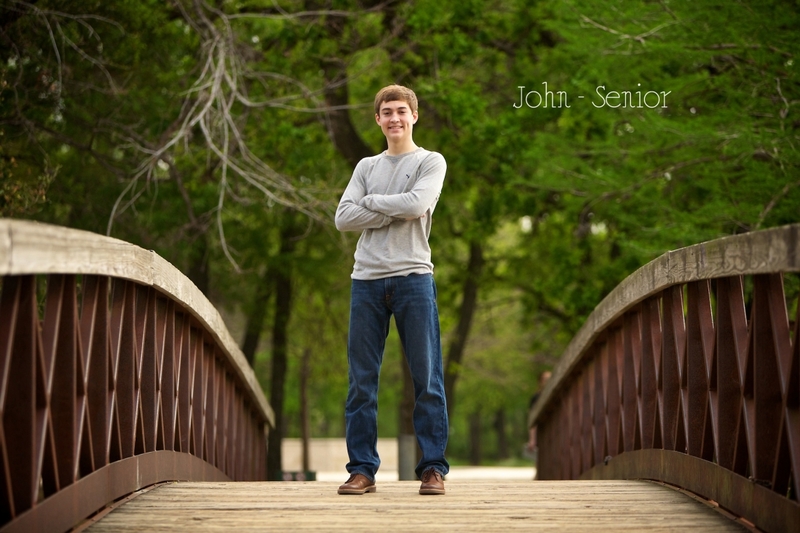 John was a natural in front of the camera and is apparently a natural at Basketball. His team went to the state championship last year! You’ve got a great future John. Keep up the hard work!